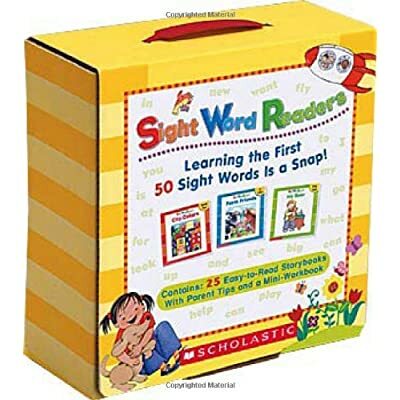 Help your child soar in reading with this set of 25 little books that teach 50 of the most frequently used words in print! Kids will love these playful stories they can read all by themselves. You'll love the fact that each one builds reading skills and confidence. Includes a mini-workbook filled with easy how-to's, fun activities, and write-and-learn pages to give kids practice writing the words too. For use with Grades PreK-1.